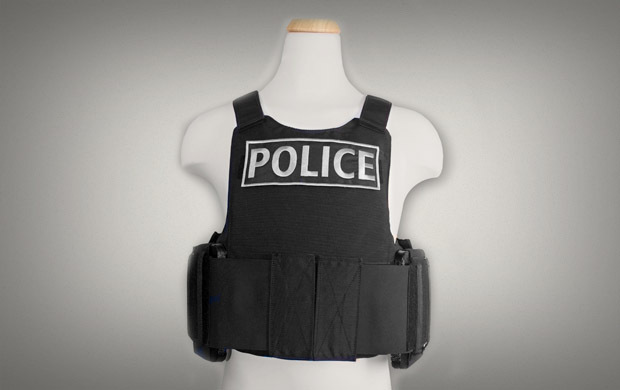 Active Shooter Response Rifle Plate Carrier Vest Kit: Includes carrier (1x), front and back (2x) Multi-curve Ballistic plates. 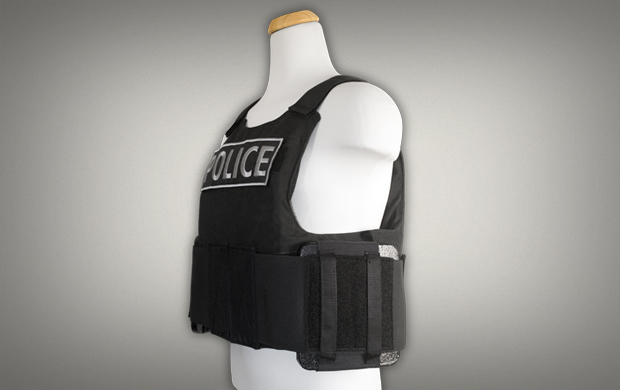 The “with cummerbund” option includes (2x) single-curve side torso ballistic plates; Pockets for BALCS standard soft body armor insert panels (inserts not included). Hook and loop fasteners for quick kitup and adjustment. 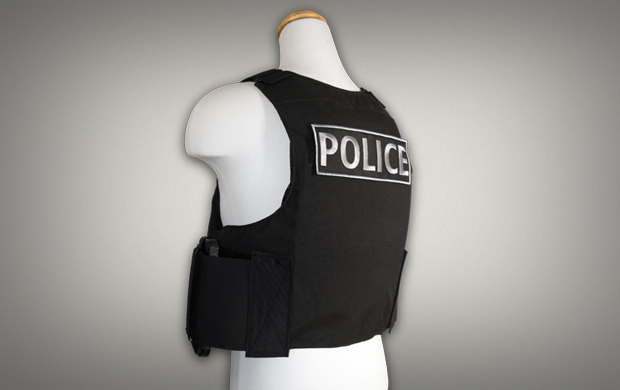 Hook and loop real estate front and back for detachable insignia and signage. 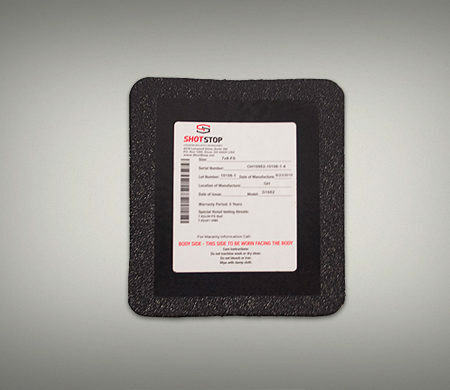 Included Ballistic Plates are manufactured by ShotStop Ballistics LLC. 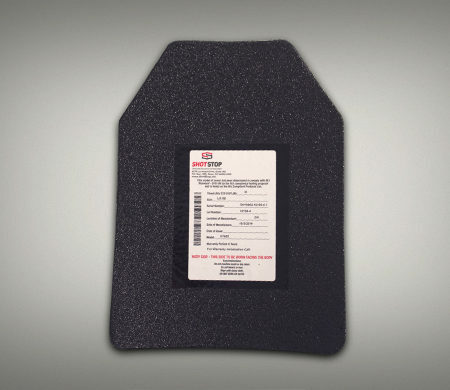 These ultra-light multi-curve, stand-alone, multi-hit plates incorporate patented Duritium® technology to bring lighter, stronger, more affordable ballistic plates to the market. 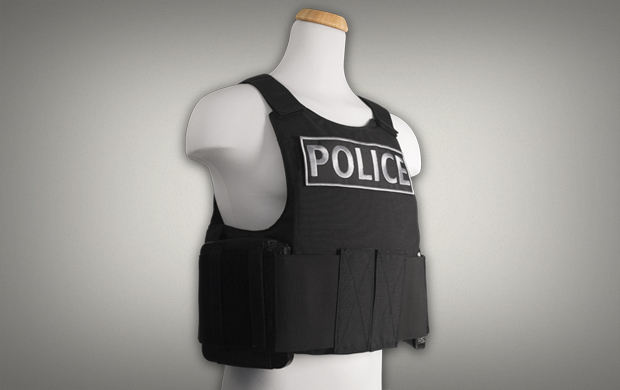 Each ultra light plate is National Institute of Justice Level III (NIJ 0101.06) compliant and has positive buoyancy. 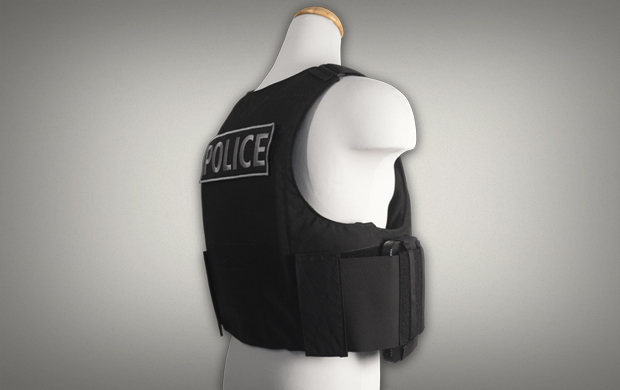 Ideal for use by all Law Enforcement and First Responders, including military security forces and operations in Maritime environments. 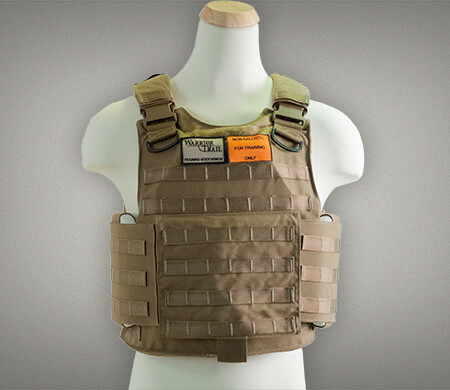 Ballistic Plates are manufactured by ShotStop, Model D1652SSB, on the JTIC Body Armor Compliant Product List. 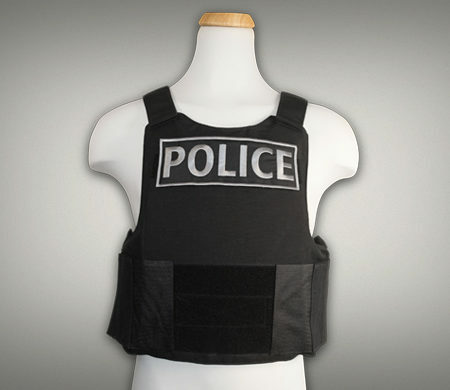 Authorized US Government customers may purchase the complete line of Warrior Trail Active Shooter Response Vests and Ballistic Plates kits from the GSA Advantage Online Store.